A person suffering from catastrophic injuries due to a construction accident may require long-term medical care. They may be confined to a wheelchair or hospital bed that limits their mobility and reduces their quality of life. At our personal injury law firm, we help victims and family members of victims recover the monetary accident compensation that they deserve when someone else’s negligence is to blame for their injuries. Our construction accident lawyers will file a premises liability claim for personal injury or wrongful death, and can handle all the negotiations on a client’s behalf during a civil trial. 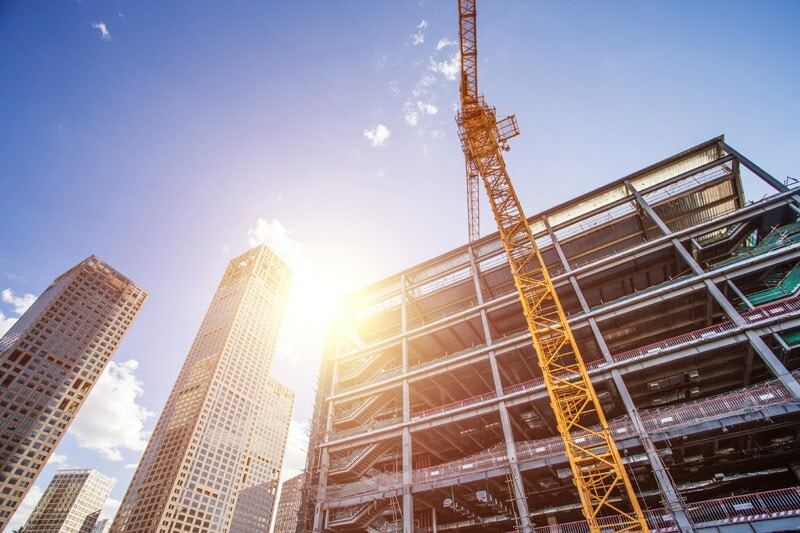 Do not hesitate to contact a Houston construction accident lawyer at our firm today to learn more about the different types of recovery we may be able to obtain on your behalf. Rick McGuire, Attorney at Law is dedicated to protecting his client’s legal rights. He offers exceptional legal services and represents each client on a contingency basis, so you don’t pay a dime unless we’re able to help you get the construction injury settlement you deserve. Have you or a loved one been injured in a construction accident? Contact a Houston Construction Accident Lawyer today.